The pre-registered workshop covers an in-depth view on innovation in Africa with fascinating, supporting research. 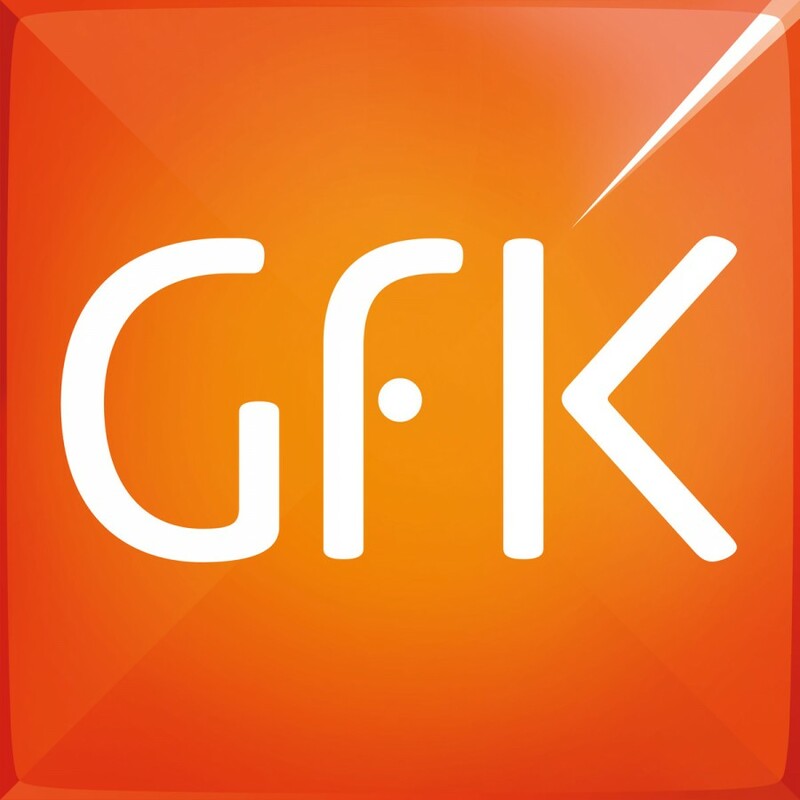 Our sponsors GFK will blow your minds with industry insights into the understanding of smartphone usage in South Africa and the intricacies of mobile measurement. The founder of Mobile Monday Germany, Mark Wächter will discuss why European companies want to see innovation come from Africa! If you have an African mobile solution or tech innovation – come share it and stand a chance to WIN a trip to Frankfurt, brought to you by our International sponsors, Messe Frankfurt, who run the hugely successful M-Days event in Frankfurt. Email info@mmasa.org with your contact details and a brief explanation of the type of solution or innovation you would like to share, if you are interested in being involved in our entrepreneurial showdown! M-Days is offering two (one CPT and one JHB) South African mobile innovation trailblazers the opportunity to showcase their offering on an international platform! We have some great speakers lined up who are sure to get you thinking about mobile and the exciting opportunities it offers. 4. Mark Wachter, Marketer with many years of leadership experience in the areas of FMCG (Unilever), Internet (UUNET, WorldCom) and Wireless (T-Mobile) and founder of Mobile Monday Germany. M-days – Messe Frankfurt is one of the world’s leading trade fair organisers. The Messe Frankfurt Group has a global network of 28 subsidiaries and around 50 international Sales Partners, allowing it to serve its customers on location in more than 150 countries Hesse 40 percent. GfK is the trusted source of relevant market and consumer information that enables its clients to make smarter decisions. More than 13,000 market research experts combine their passion with GfK’s long-standing data science experience. Mobile Monday is a global community of mobile industry visionaries, developers and influential’s fostering cooperation and cross-border business development through virtual and live networking events to share ideas, best practices and trends from global markets. • To encourage innovation within the mobile sector. • To facilitate networking between small and large companies, and between local and foreign. • To help local companies effectively participate in international initiatives through the import and export of visions, concepts, technologies, know-how and best practices. • To present innovative visions, trends, studies and forecasts from the mobile marketplace. • To facilitate and create partnerships. • To contribute to the education of the broader public through its publications, online presence and media partnerships.